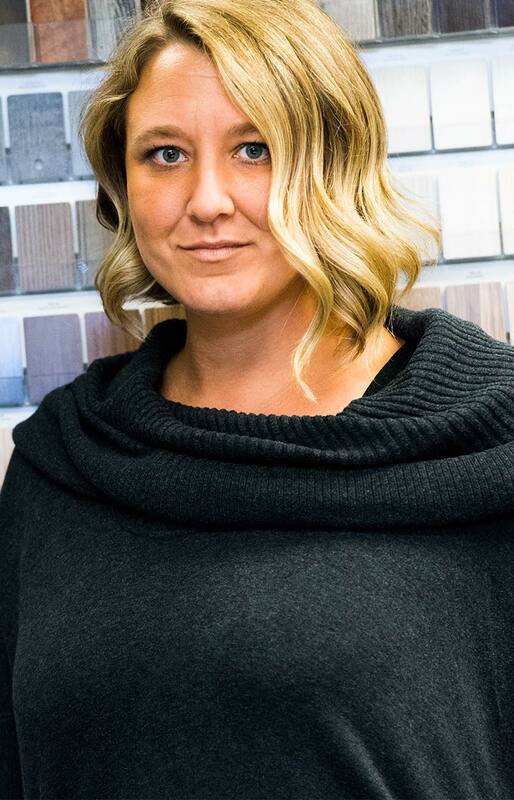 As a team of practical dreamers, JRA plans, designs, and realizes immersive experiences that create memories and excite audiences around the world. 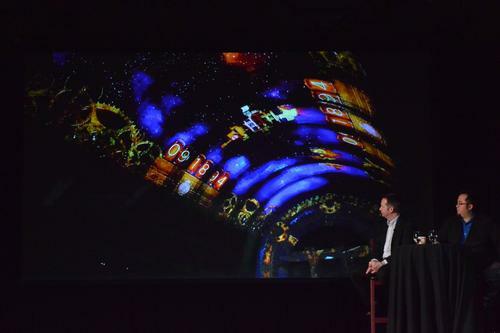 We understand what it takes to bring ideas to life in ways that encourage visitors to connect with your story and return to your attraction. Many of racing’s greatest names were on hand at the Motorsports Hall of Fame of America’s (MSHFA) recent opening at Daytona International Speedway. Industry leaders from around the globe donned their black tie finery for the Themed Entertainment Association's 2015 Thea Awards Gala, hosted at the Disneyland Hotel in Anaheim, California. The Awards, considered the "Oscars" of the themed entertainment industry, celebrate the year's greatest achievements in the creation of blockbuster museums, theme parks, science centers and attractions. 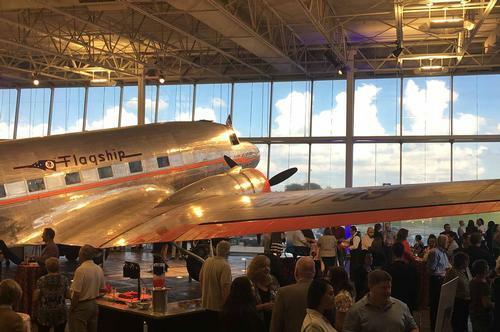 The 21st annual Gala, which enjoyed a record attendance of over 500, recognized 15 projects, featuring everything from wizards to rats to little grey tractors. 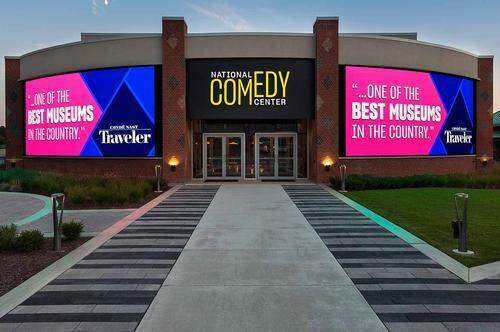 The National Comedy Center is very much a laughing matter: the first state-of-the-art museum to celebrate the history of American comedic icons and innovators. Since we all have different thoughts about what we find funny, visitors get to experience comedy tailored to their tastes through an RFID bracelet. More than 50 exhibits let guests explore comedy history from vaudeville to viral memes, try their hand at comedy writing and stand-up, and take part in games and competitions. Guests can also go behind the scenes to see the process of creating comedy, and its elevation into an entertainment art form. Jamestown, NY (pop. 35,000), the hometown of the Center and its greatest champion, Lucille Ball, hopes to attract over 100,000 visitors each year. The potential economic and cultural impact of the Center has been deemed so significant, that it is currently being considered for Official National Designation by the US Congress.